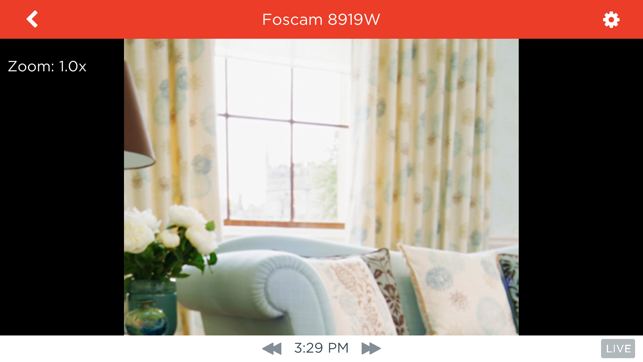 Foscam Cloud provides a simple, cost-effective cloud video monitoring system for the home and small business using your Foscam cameras. You can quickly and easily setup a mobile surveillance system, complete with motion detection, mobile alerts, and cloud storage of your videos. Keep an eye on your property, pets or loved ones from anywhere! 2. 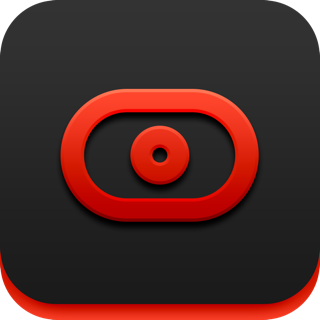 Setup your cameras and register at the Foscam Cloud website. 3. Return to your app, login and start using the service! 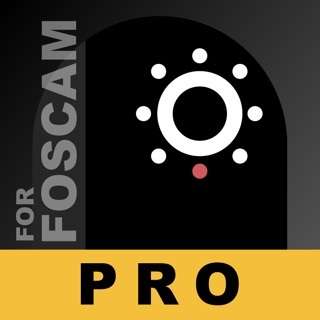 Sign-up for Foscam Cloud today! Free and flexible paid plans available. Edit: The latest update made the app useless. I pay this company a monthly fee for their cloud service and I can’t even use it on my iOS devices on which I’ve installed the latest update. They also fail to reply to any emails requesting support. I’m dropping my 4-star review to 1-star. Very disappointing. I have (5) Foscam, FI9831P cameras set up on the perimeter of my residence for security. 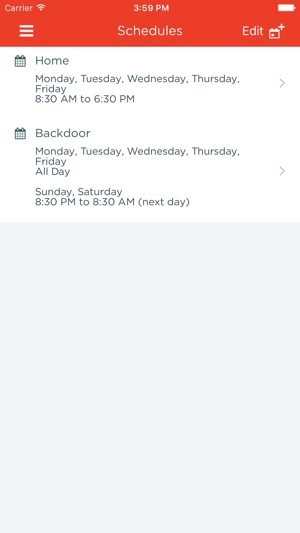 This app and service is a simple way to (cloud) record any activity on my property, whenever the cameras detect motion. This app and the system is nothing fancy and it could use some improvements, but for the most part, it does what it's intended to do. 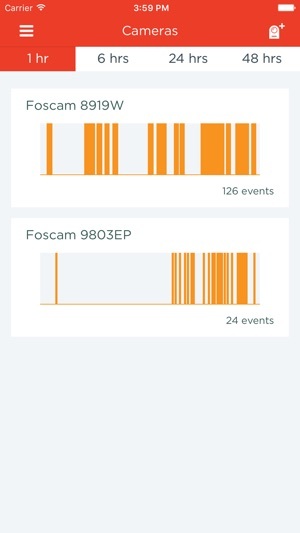 With this app, I can view and/or save the motion events that have been recorded to this cloud service. 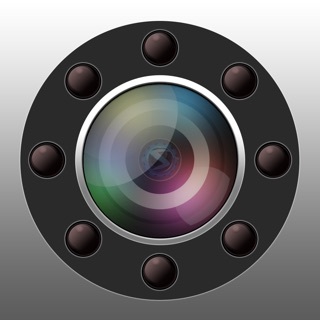 The live view of cameras through this app is not as reliable as the recordings, but I use another app for live viewing anyway. The monthly recurring charge for the cloud service is a little too expensive in my opinion, but It's easy to setup and seems to be reliable, so far. First of all, do some research on Foscam. 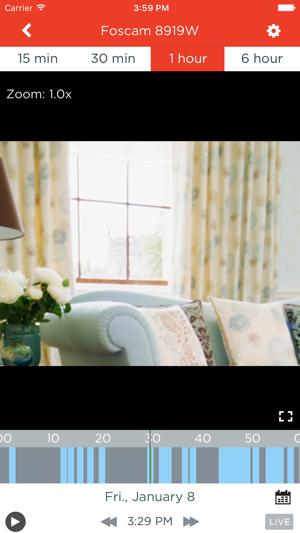 They are a Chinese company and very disjointed with different business units and distributors. Support is non existent for this service/app, only an email address that never responds. If you are not a home networking enthusiast, forget it. Assigning static IPs, forwarding ports, and FTP set up are just a few of the tasks you should be prepared for. It’s simply not easy, and if you do get it working, the actual functionality is garbage. The Live view never works, always choppy even with fast wired connections. The app itself is really only decent for monitoring triggered events and viewing and downloading the video. Foscam itself says this app is managed by a third party and Foscam Digital Technologies is not actually Foscam. They sent me to Amcrest, who said they had nothing to do with it. Amcrest said it was Foscam US...who knows? Unprofessional and faceless. Spectacular- NOT! Small IP cameras like these USE to be inexpensive and the way to go. We recently purchased an entire 8 camera with 2 gig recording for about the same to purchase 3 Foscam cameras. Add what you have to end spending if you want to record all your cameras isn't worth it anymore!! 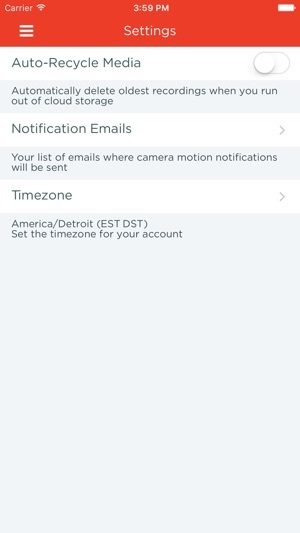 Pretty lame - you're limited to recording & getting notifications from ONE camera! At lest D-link allows at least 4 cans that I know of ( the quantity we have)and NO charge for emailed files & notifications. C'mon Foscam - you're not even having to store images! Maybe I'll see if there's a way to do yourself that's not complicated if you have a Foscam camera with SD card? But the greed can't be overcome at the moment by poor support, poor implementation and poor software.